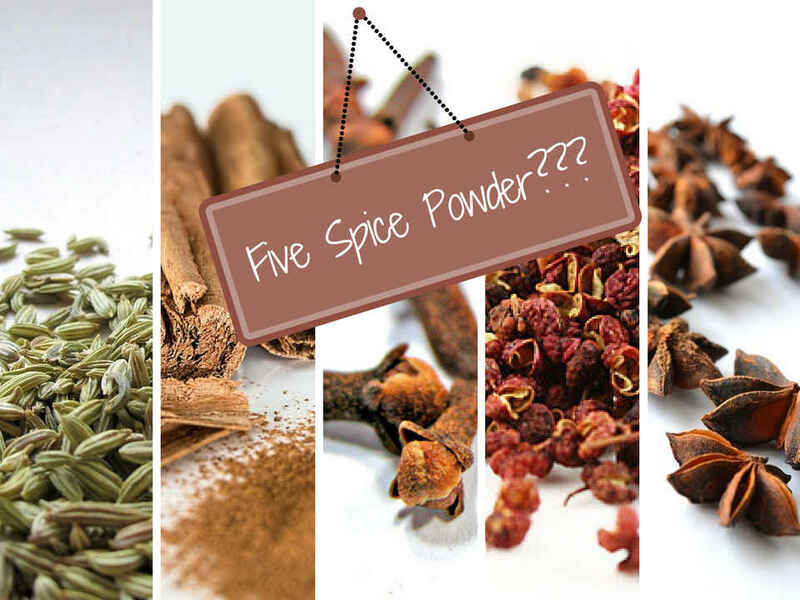 Have you ever wondered what five spice powder is? Well, all I know was it is a spice mixture primarily used in Chinese cooking. I assumed there are 5 types of spices combined because of the word “five” as indicated. Is it true or false? Read on to find out the answer. 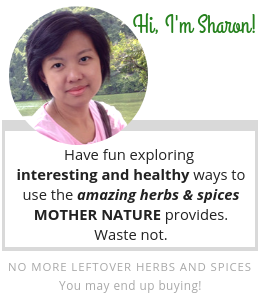 Also, you will be delighted to know that you are able to make your own too – your own creation of the five spice powder! Let’s quickly find out what the ingredients are. There are other variations that include nutmeg, turmeric, ground ginger, mandarin orange peel or galangal. So, the “five” does not literally means the mixture contains five types of spices. No doubt many recipes call for the common combination. Depending on personal preference or type of cooking, you can make five spice powder to suit their own palate. In a dry pan, over medium heat, toast the following until fragrant. Toss occasionally to prevent burning. Allow to cool. Grind and blend toasted ingredients with 10g cinnamon till well grounded. Store in airtight container. The above proportion can be adjusted to your liking. You may also consider adding other ingredients such as nutmeg or turmeric. Bring out the creative side in you! Don’t worry if you have created too many variations and limited space to store them. 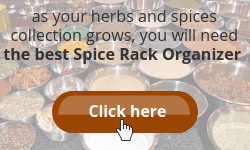 Find the BEST Spice Rack Organizer to arrange them neatly. This highly aromatic mixture makes a warming and slightly sweet spice blend. Mainly used as marinates and spice rub for chicken and fatty meats like pork and duck or goose. Also used to enhance stir-fry vegetables, stew or braised dishes. Two dishes that use five spice powder and easily recognizable are Chinese Barbequed Pork (Char Siu) and Peking Duck. I am a fan of Char Siu, especially with a bowl of hot steamed rice. Do not fancy Peking Duck though. How about you? I found this Chinese Barbequed Pork recipe easy to follow. Moreover, this author provides cooking tips and advice that I truly appreciate. Don’t want to handle a whole duck? Try this Easy Peking Duck recipe. Using duck breast, it should be pretty easy. If you would like to try out these recipes and do not have five spice powder, conveniently buy on Amazon. 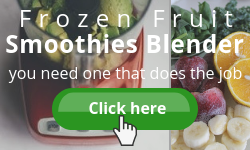 Or you may make some yourself using the above ingredients and steps. “Five” spice powder was named so because it incorporates the five basic flavours of Chinese cooking – sweet, sour, bitter, pungent and salty. True or False? 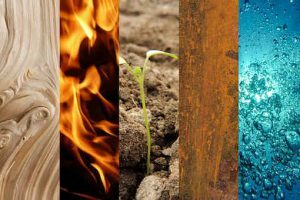 The number refers to the Chinese 5 elements – wood, fire, earth, metal and water. In traditional Chinese medicine, imbalances in these elements are said to be the cause of sickness. 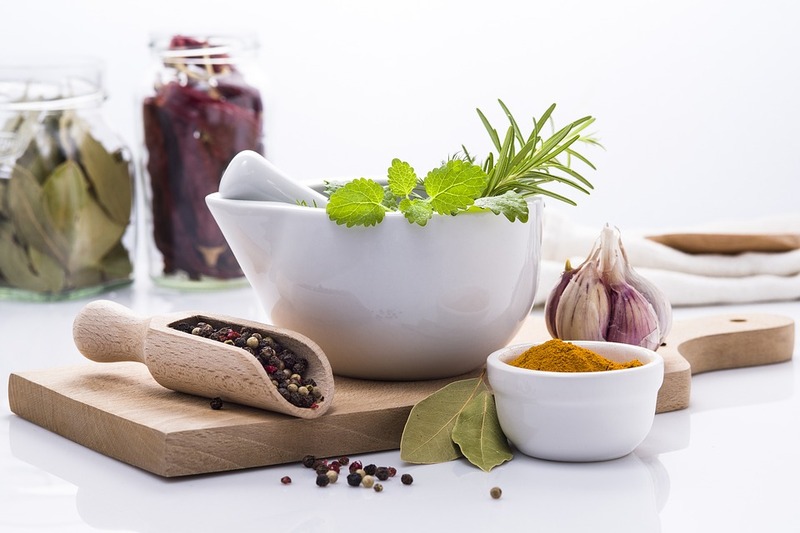 Numerous herbs and spices have been used for thousands of years to restore balances in these elements, treating illnesses. Which is how the five spice powder got its name. True or False? Honestly, I am not sure how the name come about. Would love to know your thoughts. Now that you know what five spice powder is, would you try them if you have not? Please leave your feedback and comments below. Also, share with us your experience with five spice powder, if any. Oh, last but not least and interestingly, I found a cocktail using Chinese five spice! Old Sevillian Bourbon Cocktail. My mum also likes to use wu Xiang fen, known as five spice powder in her cooking and the food always turn out great! But usually she will use it to marinate like chicken pieces and deep fry it. The results is awesome! But of course cha siew is a delicacy that nobody can forget once they tasted it. Just like bacon, and maybe better! Yes! Wu Xiang Fen, the chinese name. Well, I love both char siu and bacon. Thanks for visiting my site. Have a good day! My girlfriend loves five spice but I’m not a huge fan of star anise, I may have to try ‘home’ making it in future rather than just buying it in the jars then I can take a little of the anise out! That is the beauty of homemade. Adjust to suit our own palate. Perhaps you may want to share with us the outcome. Cheers! I love Chinese food and often go to Chinese buffet, but I have never really tried making any dishes at home. So before reading your article I didn’t know what 5 spice powder was, but if I had to guess I would have also assumed its five different types of spices mixed together. Thank you for educating me on that. 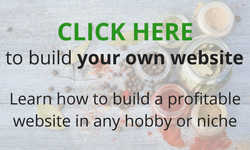 Thank you for visiting my site. Am always happy to share. My experience with Chinese food is mixed. I find that five spice is very powerful and can overwhelm a dish. I use it very sparingly in my cooking. 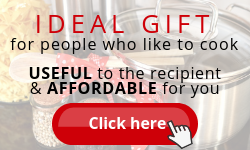 I will try some of your recipes and see if I can make them as good as they sound. I make Chinese about 1 to 2 times a month and I am always looking to improve my cooking. Yes, five spice is very pungent indeed. Therefore, a little of it will do. The recipes I shared were very easy to follow. Do let me know how it turn out. I have never heard of five spice powder but this question about the name source is quite interesting. I really like duck when it is the right size so I wouldn’t mind trying the powder on duck or any other meat. I don’t know the answer to the true or false question but I have learned a bit about the benefits of Chinese Medicine and did try it for my son. It seems to help. Thanks for reading my post. I hoped it has given you some idea what five spice powder is all about. 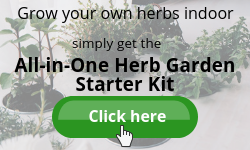 There are many health benefits to herbs and spices. I will share with all as I go along my. Take care! I have never heard of this powder. Perhaps I have had it while eating at a Chinese restaurant, not sure. Is this something I can use on almost anything? Like salt or pepper? It sound very good. I will try mixing this up and let you know how it turns out. Thanks for the great information, I learned lots. Thanks for visiting. Five spice powder is not like salt and pepper. It can be overpowering to people who are not used to its aroma and flavour. Mostly used as marinades and spice rub for chicken and fatty meats like pork and duck. I love anise, but I haven’t cooked much with five spice. I think I will try it on chicken or pork roast. I’d like to make my own one day, but my husband would get upset if I didn’t use what we already have first. I’d also like to try the recipes you shared. Waste not is what I say very often and I will try to utilize them as much as I could. I prefer using five spice with pork. But it is just a matter of personal preference. Once you have tried them both, you might want to tell me how you like them. The Chinese Barbecued Pork is really delicious. Try them! Thanks for dropping by, Anita. And glad you liked this article. Hello Tara. If you are just starting to cook with five spice and without much time to spare, I would suggest buying five spice powder instead of making it yourself. Find out how well you take the taste and later on, try creating your own. The basic recipe is 20g star anise, 20g Szechuan peppercorns, 10g fennel seeds, 8g cloves and 10g cinnamon. Adjust the amount according to your palate. Hello Sharon, have I mentioned before how fun it is to read your articles? Wow so much fun. And loved the true or false questions. I have had 5 spice and I would agree with Steve that I might rather like to make it myself because at times it is way too astringent for me. Great article as always. I wonder what is coming next out of your magic pantry? Hello Ariel. Always delighted to see you here and thank you so much for the positive feedback. Five spice can be sharp in taste and aroma. Usually, a tiny pinch will do. I am sure the creativity side of you will bring out the best five spice. Magic pantry? … Stay tuned!